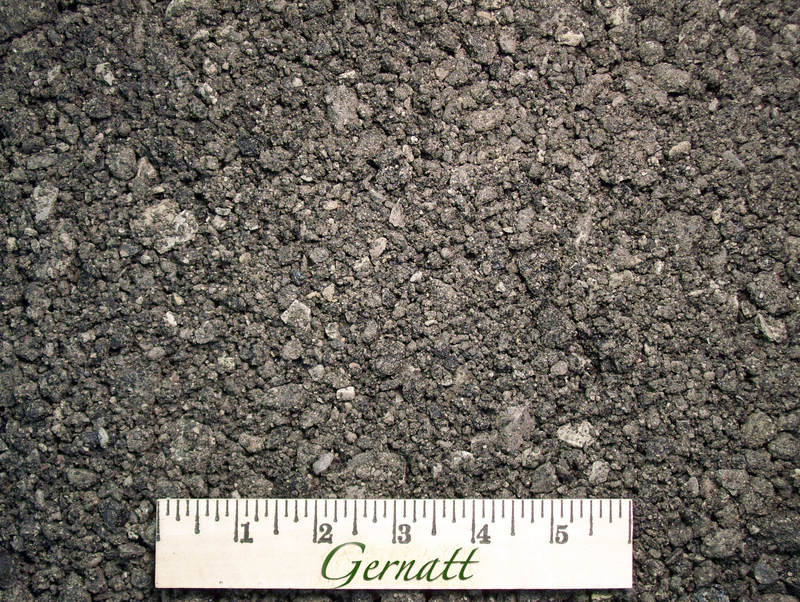 Minus 1″ Screened Millings are made by processing milled asphalt from road building projects through a 1 inch screen. The resulting 1 inch and smaller product is ideal for constructing, surfacing and repairing driveways and parking lots. When properly applied and compacted it can be very pothole and rut resistant. We also make -2″ screened millings at Hanover and Chaffee. Call for availability.